Team Camp will be held at the University of Memphis Laurie-Walton Family Basketball Center as well as the Larry O. Finch Center. The camp will provide a competitive experience and all games will be officiated by experienced referees. 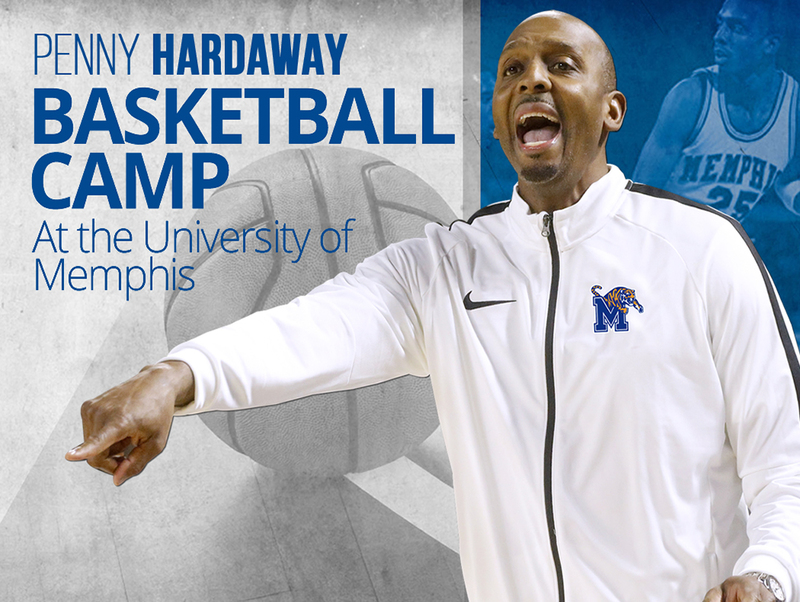 Coach Hardaway and the U of M staff will provide demonstrations and discussions on the improvement for your team. Each team must have an adult coach with them at all times and must provide their own uniforms.